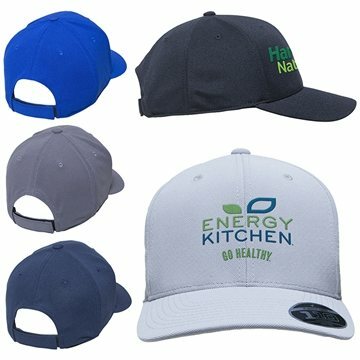 6-panel structured performance cap made of 97% Polyester, 3% Spandex. Cool & Dry® fabric keeps perspiration away, lets air in. Patented 110® Flexfit® Tech design.